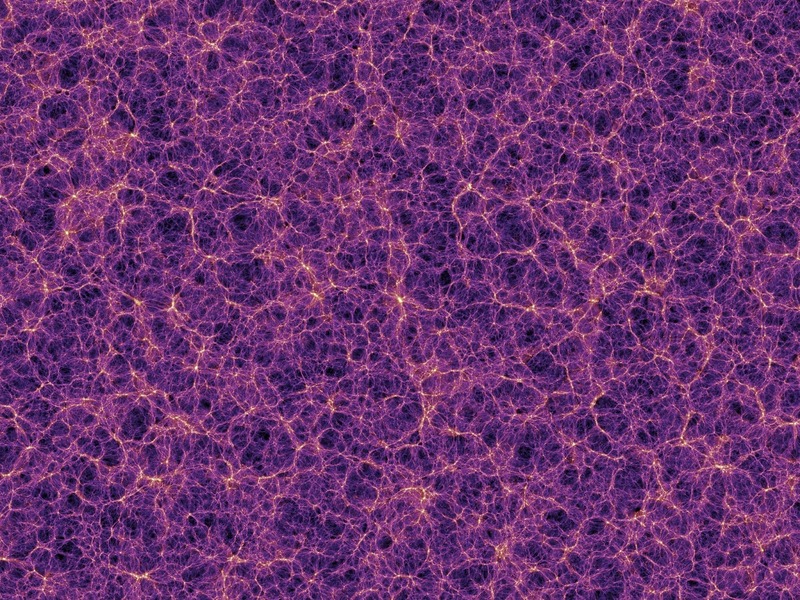 Looks like a sponge or spider web but this is actually a cosmic web. 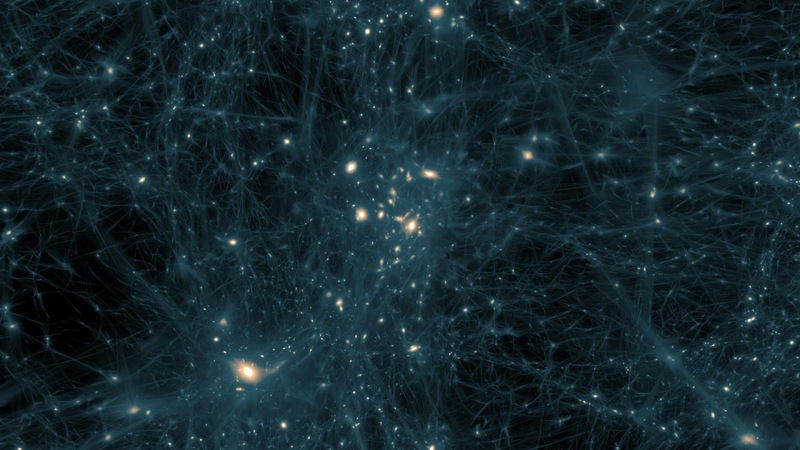 This picture is taken through the world's most powerful telescopes. Astronomers says that these are the filaments of dark matter and multiple galaxies forming a giant web or skeleton of universe, some 60 million light-years away from earth.